Got Stuck at Gmail account! Any Moto Phones can be unlocked with this FRP tool. As Moto G4 Plus phones had received further updates which can’t be unlocked. 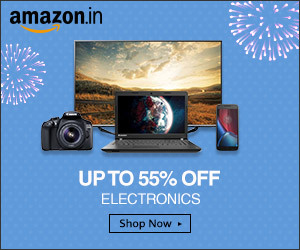 Solutions are available but it requires Flashing Software Boxes. 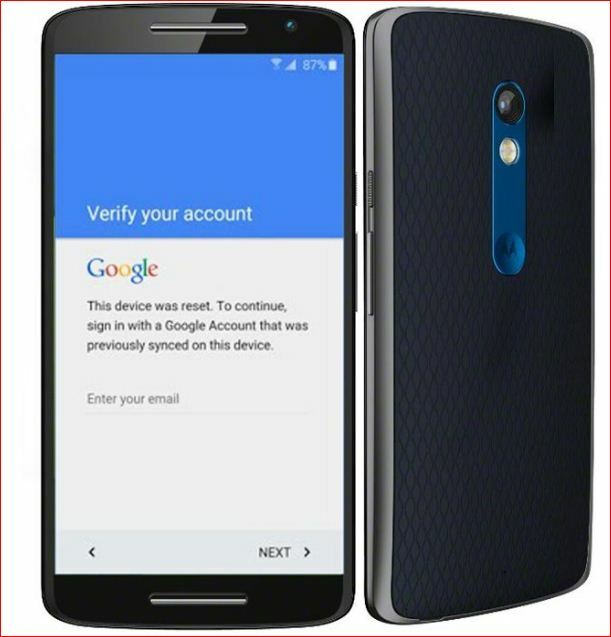 Now, we had come with a tool which can be used to Unlock any patch either it be June, July, August or September in any Moto phones. First & Foremost issue is to Enable USB Debugging which can be done easily using Moto July Patch Tool. 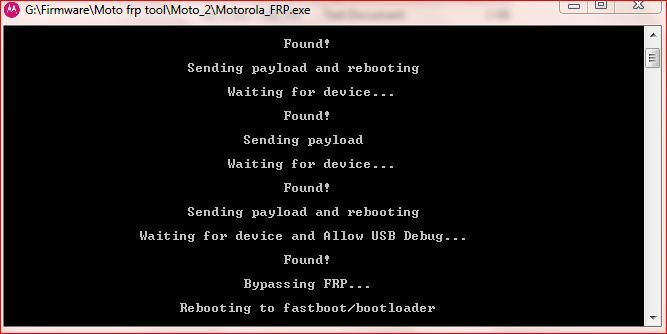 Download Moto Frp Tool June Patch. Run the tool & enter credential available in the tool. Tool will display a message named “Device must be asking for Gmail Account”. Put the Moto phone in download mode by using Power + Volume down key. Now connect it in tool. Driver will get installed or you can try Manual method by opening Device Manger. If device get found, it will then Send Payload & Rebooting. Phone will Reboot, Allow USB debugging on phone and click ok.
Now, FRP will be reset.